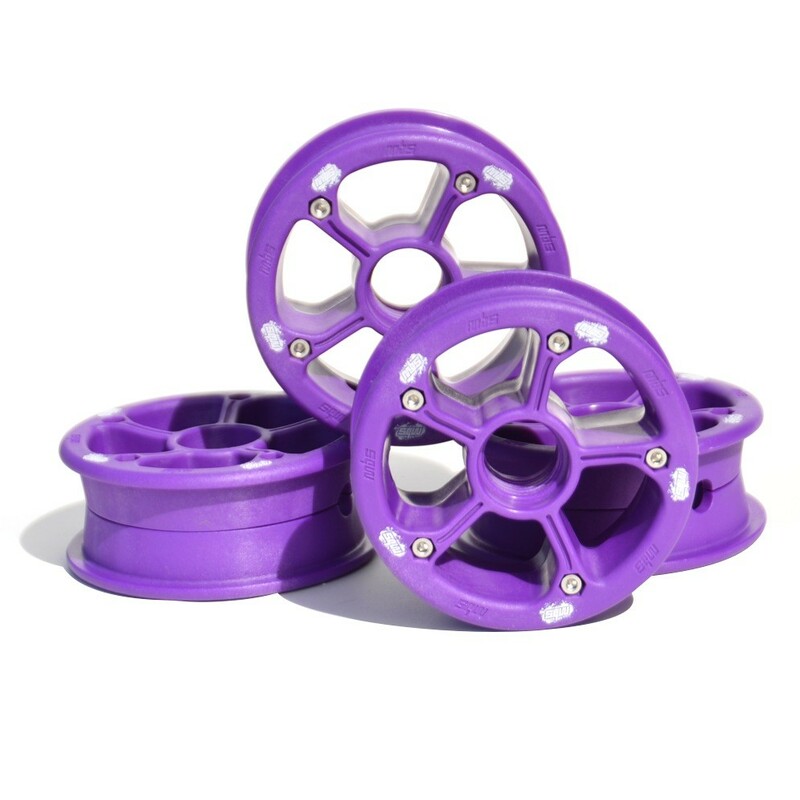 The new MBS RockStar II hub set! Over the past twenty years of designing and riding off road wheels MBS has amassed a mountain of knowledge we are very proud to unleash on the dirt community in the form of the MBS RockStar II Hub (RSII). The original Rockstar hub served well in its day but riders are taking the sport to new levels every day and MBS is dedicated to being the brand to take them there, and beyond…. With the highest strength to weight ratio of any injection-moulded hub on the market, unprecedented impact resistance, and increased stiffness to handle higher tyre pressure (up to 80psi depending on tyre rating) the MBS RockStar II Hub is going to make many riders very happy. With aluminium grade performance at an injection-moulded price, how could you not be? Find out more about the new MBS RockStar II hubs. This entry was posted in MBS. Bookmark the permalink. Ben and Emlyn hit up Court Farm! PushKiting and SuperKiteDay – biggest land kite video of the year!